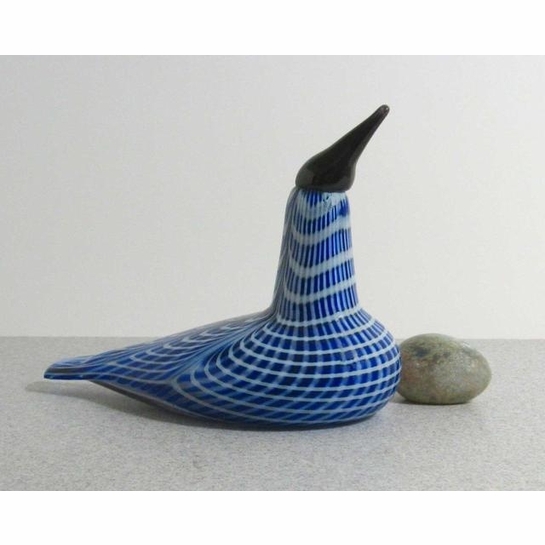 More about iittala Toikka Blue / Black Black Throated Diver Hailing from the northern regions of Europe and Asia, the Kiukka, or Black-Throated Diver, brings some Finnish culture and design to your home. The sleek design of this bird partnered with the unique coloring is sure to make a bold statement in your glass birds collection or home decor. 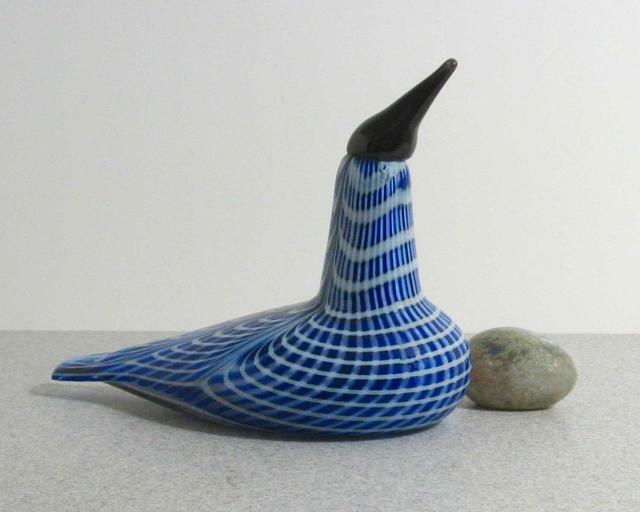 A pattern of blue across the body partnered with a black beak showcases the intricate art of glassblowing, proving why it is so sough-after throughout the world.